Join ICRAR Astrophysicist Dr Luke Davies and Cosmos Consultant Gregory Rowbotham for a morning tea full of space (and other) news with a spin. This week: In the venn diagram of everything in the universe, and Luke’s question, what will Greg come up with? Go back in time to mathematics in 3rd century AD, solve the mystery of a star that disappeared, and why bats don’t fly into lakes. We also find out how much Greg loves trail mix (while travelling to Mars). Don’t forget if you have a question you want us to answer, just put it in the comments below and we’ll get on it in a future episode. 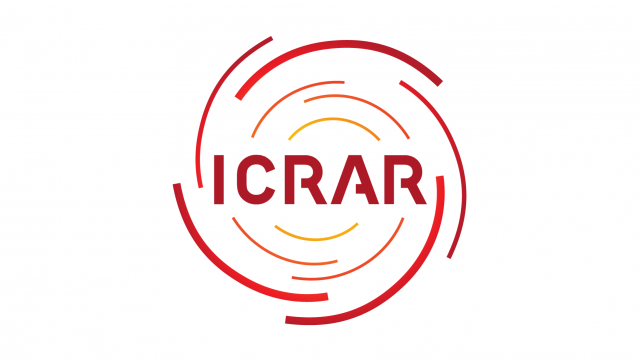 Astro Morning Tea with ICRAR – every fortnight. Additional production by Pete Wheeler and Kirsten Gottschalk.